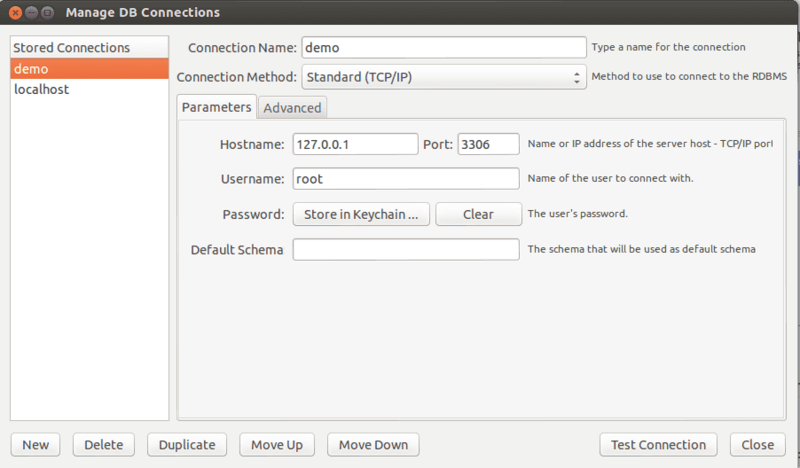 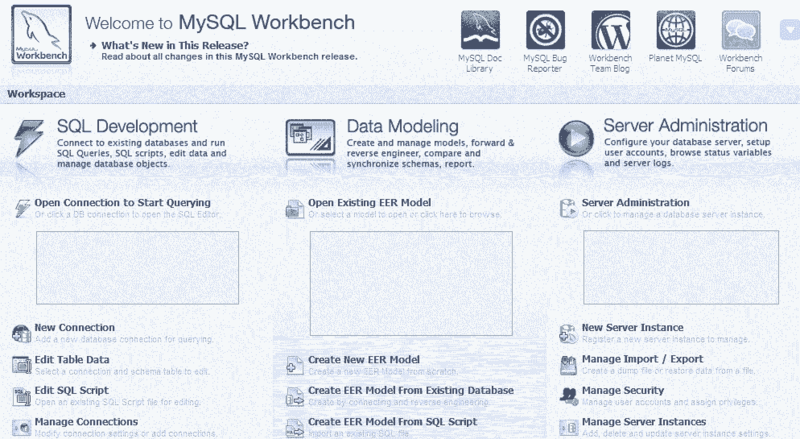 MySQL Workbench is GUI based tool to work with MySQL Servers. 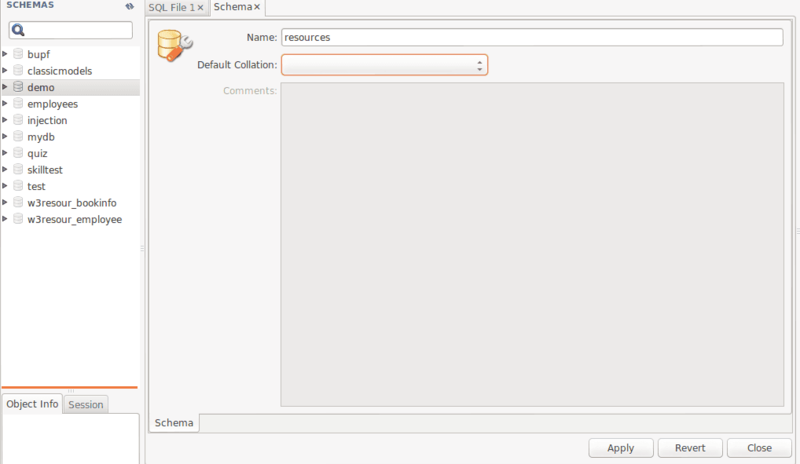 You may use this for Server Administration, for creating Entity Relationship Diagrams and for SQL Development (run queries etc). 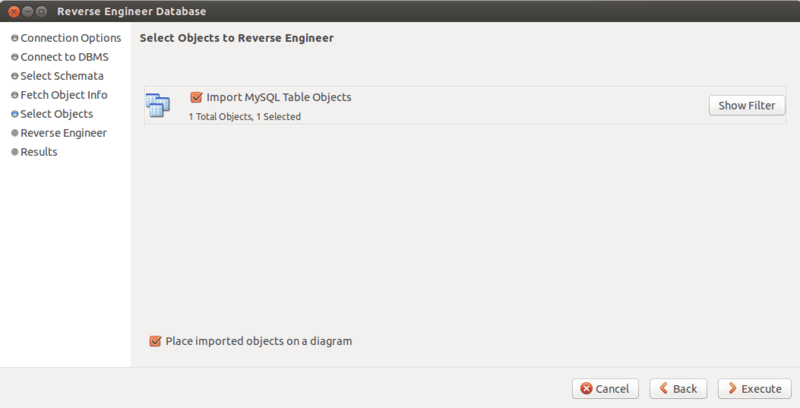 This tutorial discusses how to perform basic MySQL Administration tasks using MySQL Workbench. 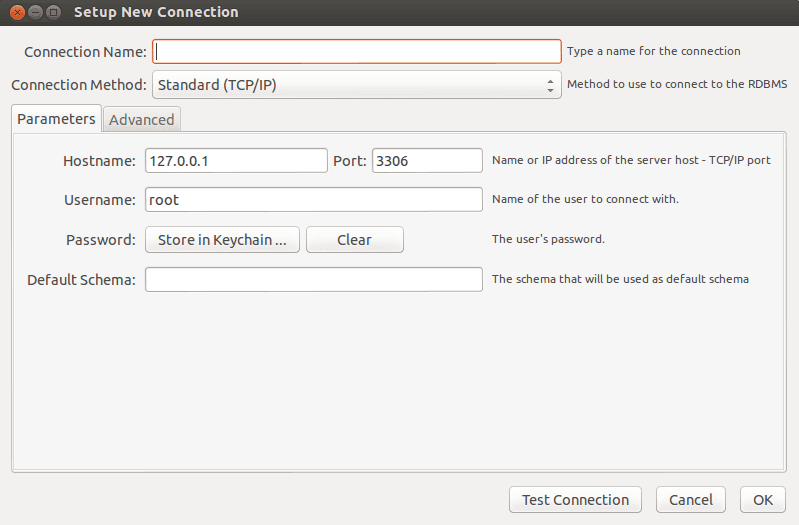 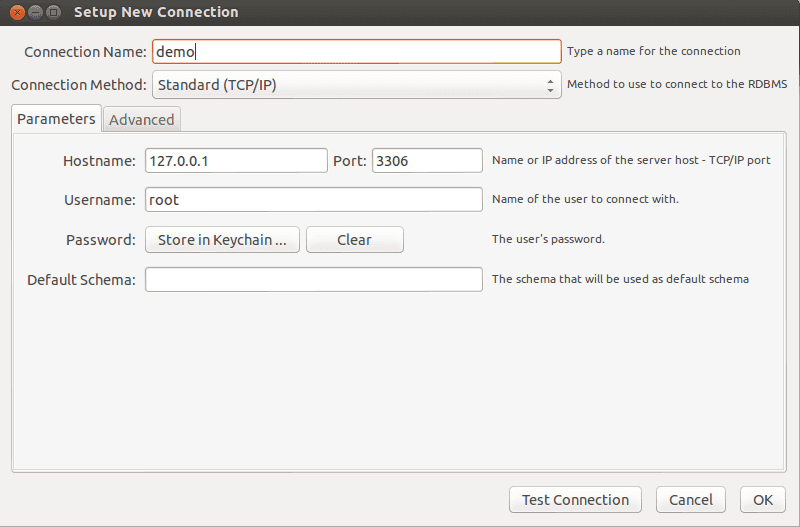 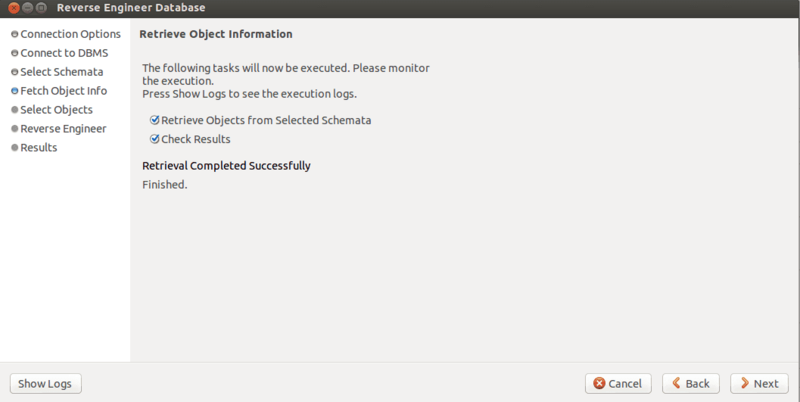 To install MySQL Workbench on Linux (we used Ubuntu), you may run the following command from your terminal. 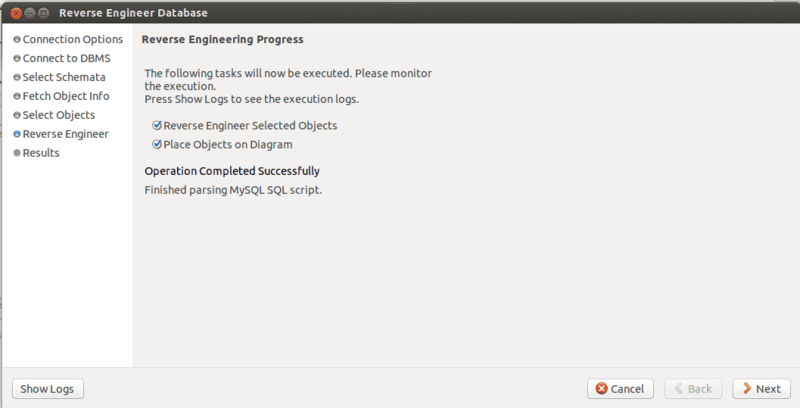 MySQL Workbench version installed at the time of writing this tutorial is 5.2.40. 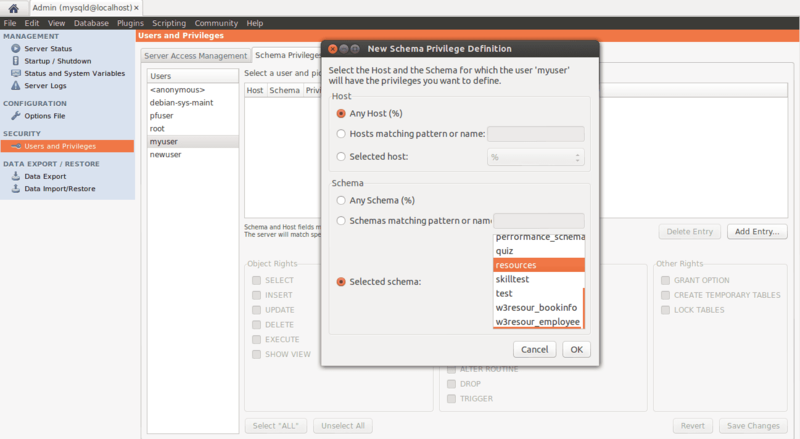 On Windows, if you are installing MySQL Community Server 5.6, MySQL Workbench is installed in the installation process of the server itself. 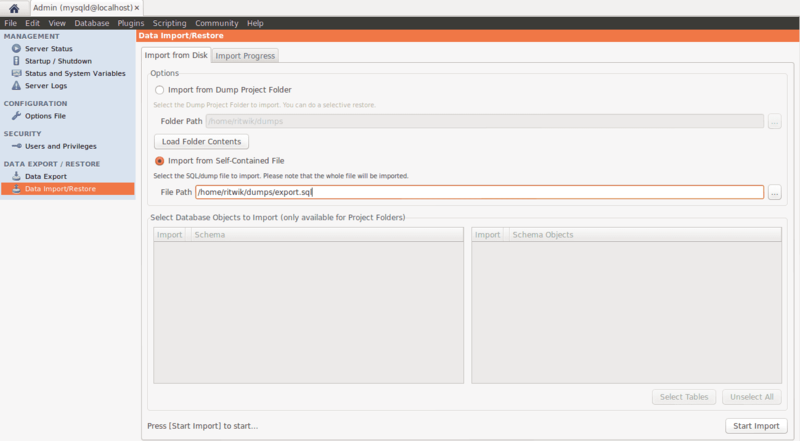 Download the appropriate .msi file from the MySQL download page, run it and follow the instructions. 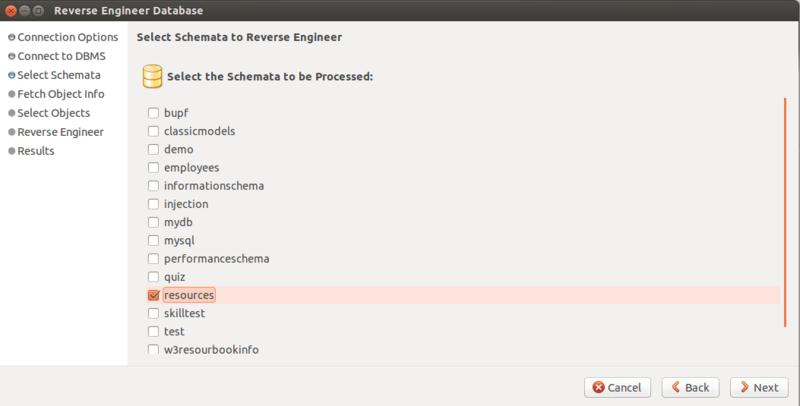 After installing it successfully, when you start, you get a window like following. You may see that there are three sections - SQL Development, Data Modelling, and Server Administration. 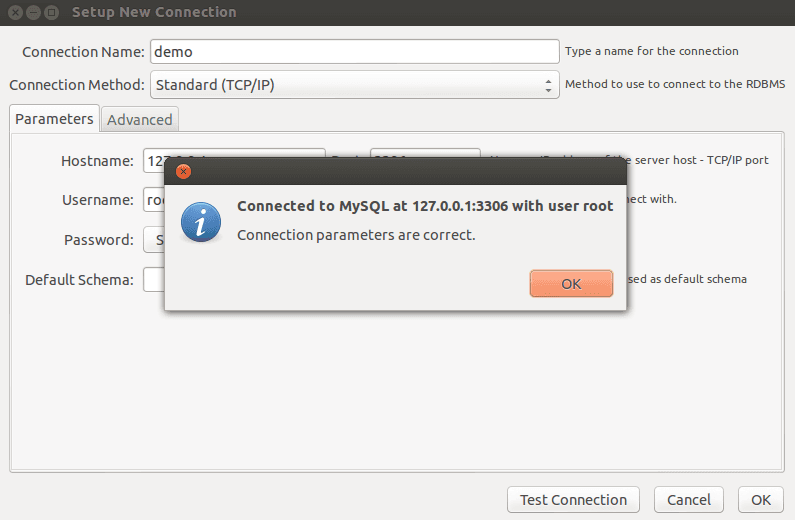 The following slideshow shows you how to create a new connection using MySQL Workbench. 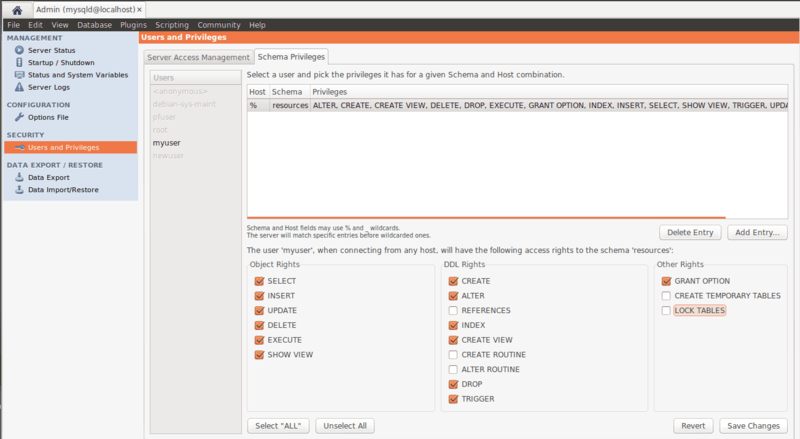 Once the connection is created, you may use that connection to enter SQL Editor to do SQL Development tasks like creating/modifying/deleting modify database and tables, running SQL queries etc. 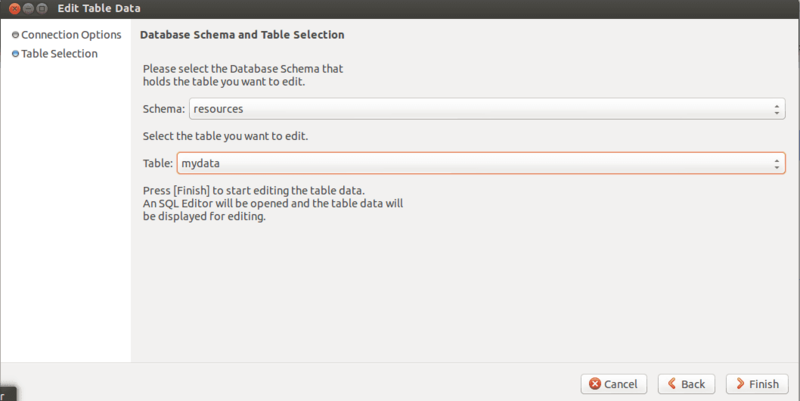 With MySQL Workbench you can select a connection, a schema and table under that to edit table data. 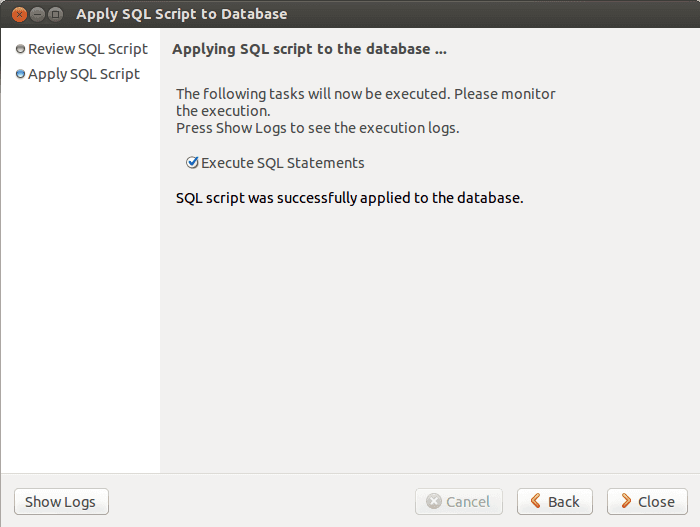 Click on Edit SQL Scripts to edit an existing SQL script. 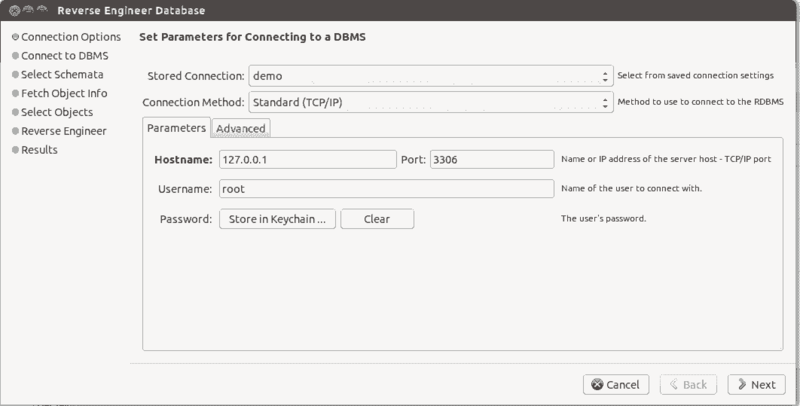 You can manage existing connections using MySQL Workbench. 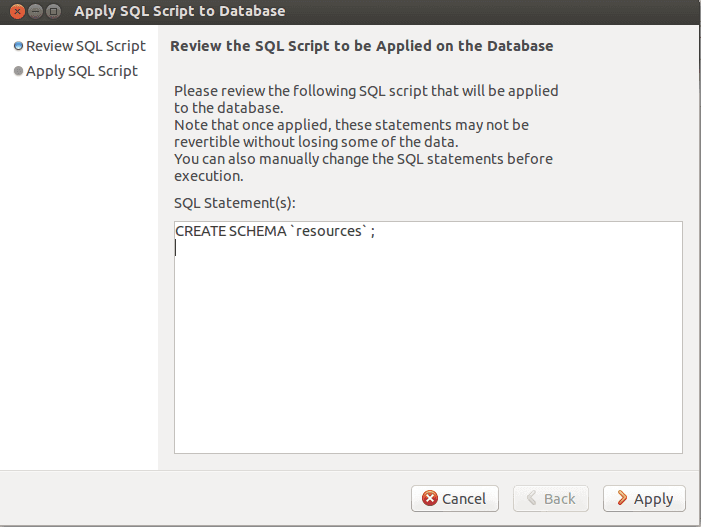 Using this section, you can create a new Entity Relationship models using various components available, creating EER from an existing database, from a SQL Script and open an existing one. 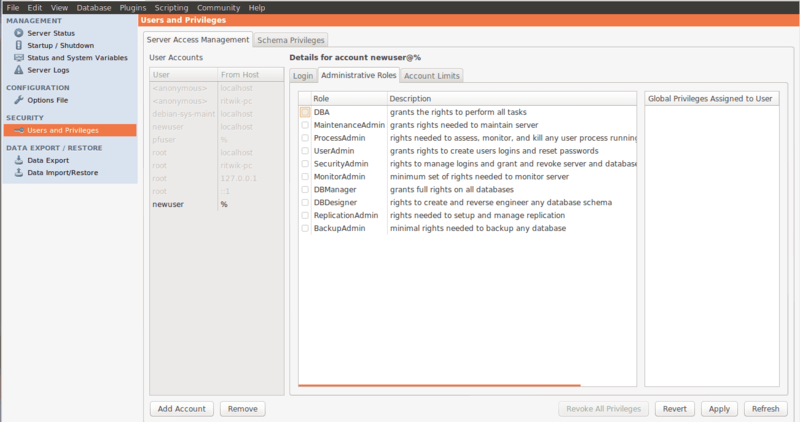 The following slideshow shows how to create an EER from an existing database. 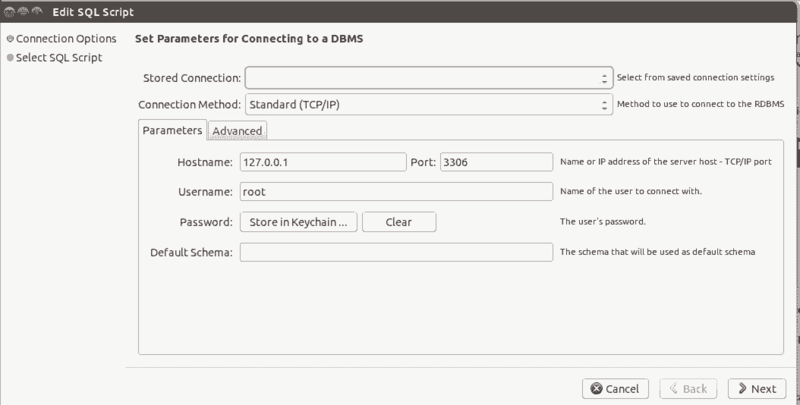 You can create new Server Instance and manage existing Server Instances on one hand and on the other you can manage security, that is creating and managing user and provide them with permissions to perform various tasks on MySQL objects and manage import and export data and structure. 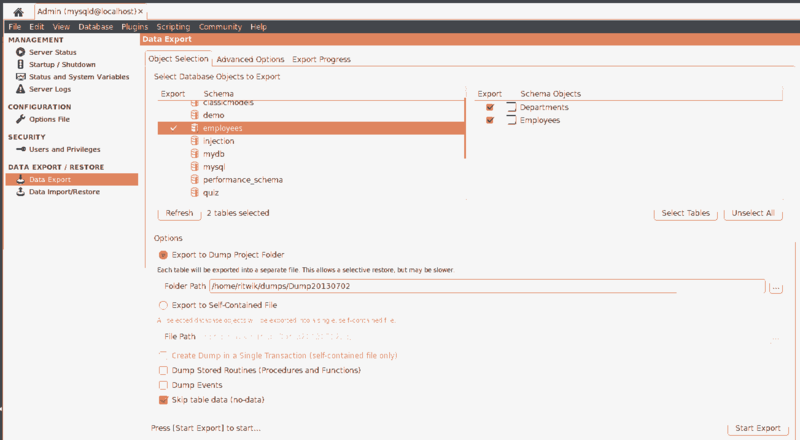 We have covered the basic tasks you can perform with MySQL Workbench in this tutorial. 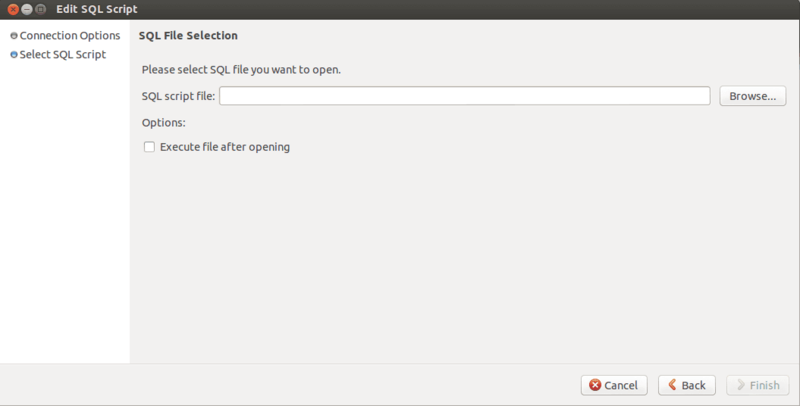 Hopefully, this will be helpful to you and get you started with MySQL Administration.